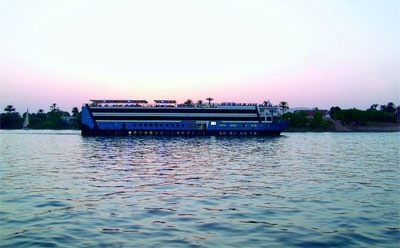 MS Lady Mary A deluxe Nile river cruiser, MS Lady Mary is a stylish, elegant vessel designed to provide the best in comfort and service. 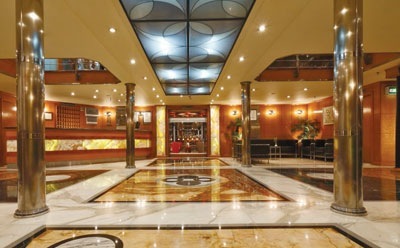 Each passenger cabin is bright and tranquil while the ship's public areas provide a good range of facilities, activities and entertainment. Swimming pool; sundeck; pool bar; restaurant; lounge bar; reading room; internet café; billiard room; shops; disco; reception; laundry service. Your cruise includes full board. 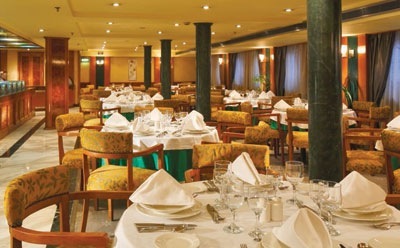 Breakfast, lunch and dinner are open seating and are usually buffet-style although there may be some set menus. Cuisine usually includes a selection of local and international dishes. Afternoon tea is served on the sundeck whilst sailing and evening entertainment can include Oriental and Galabeyah parties and folklore shows. 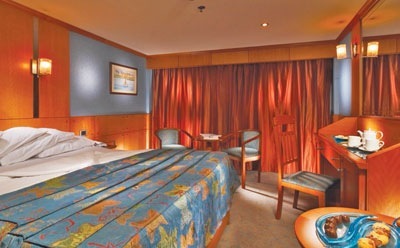 All cabins are outside cabins and have double or twin beds; air-conditioning; satellite TV (when docked); fridge; safety deposit box; hairdryer; shower and wc. DAY 1: UK - Luxor. 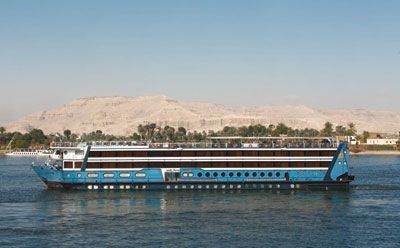 DAY 2: Edfu - Aswan. DAY 4: Aswan - Kom Ombo. DAY 5: Kom Ombo - Edfu - Esna - Luxor. DAY 7: Luxor - Karnak. DAY 8: Luxor - UK.